At Lakeside Family & Cosmetic Dentistry we are combining the latest technology and innovation with a unique personal touch. Our commitment is to continually deliver the best available care to our patients. Your smile is our top priority. Lakeside Family & Cosmetic Dentistry started out in Tualatin, Oregon as a start-up owner-operated private practice dental office in a small upstairs space in 1986. 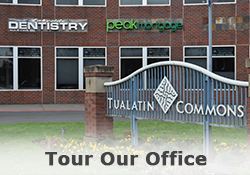 The practice expanded due to patient enthusiasm and excellence in patient care and eventually moved down the street in 2004 to the Tualatin Commons into what is now a 7-operatory premiere dental office for families throughout the Portland metro area. 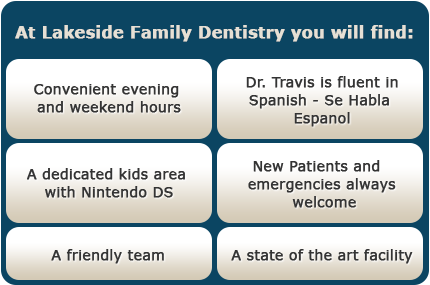 It still has the same family atmosphere and outstanding care as both original founder Dr. Rick Evans, his son Dr. Travis Evans, and their incredible staff continue to make Lakeside Family & Cosmetic Dentistry the place patients love to visit! 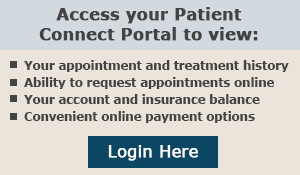 We are centrally located to serve our patients from Tualatin, Tigard, Lake Oswego, Lake Grove, Wilsonville, West Linn, Sherwood, Beaverton, SW Portland and other surrounding communities. 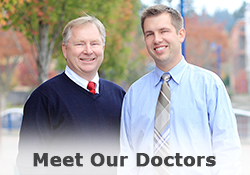 Dr. Travis R. Evans, DMD has been recognized as one of the top Tualatin Dentistry practices. Tualatin, OR. 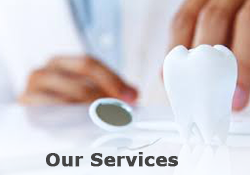 Dentist, Dr. Rick Evans is a professional dedicated to excellence in General, Family, & Cosmetic Dentistry such as Dental Makeovers, Veneers, Teeth Whitening, Crowns/Caps and many other dental procedures. Please come and visit Tualatin, OR. Dentist, Dr. Rick Evans.